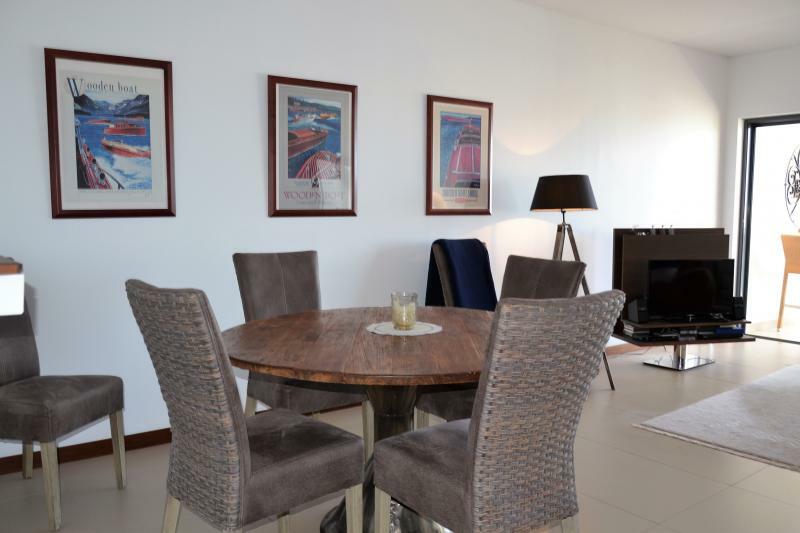 A spacious 3 bedroom apartment set in a modern development very close to the Marina and Meia Praia beach. 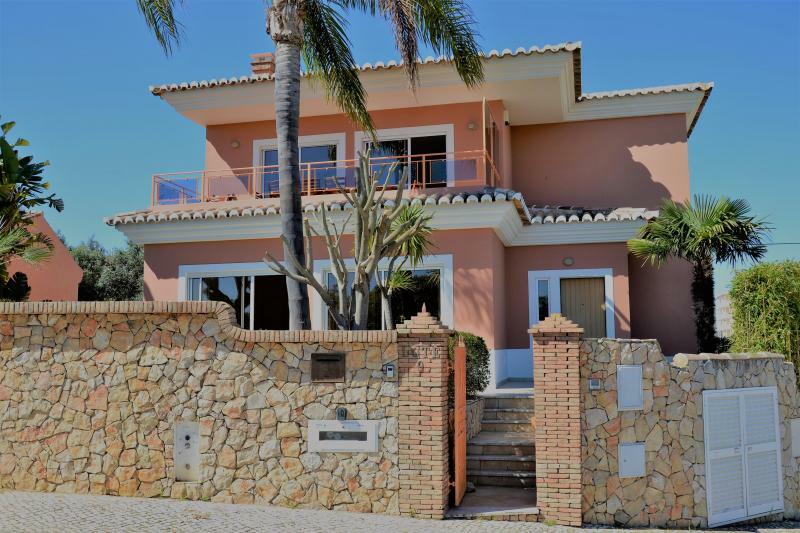 Lovely villa, sleeping 12, within walking distance of the beach, restaurants, marina, and town. Sophisticated and spacious apartment, perfect base for a couple to enjoy Lagos, with views out to sea and a great city-scape view at night. Fabulous contemporary design villa situated in the Costa Vicentina Parque Natural backed by a pine forest and close to Cabanas Velhas Beach. Lounge by the private heated swimming pool or relax on the beautiful sea view balcony, this property has all the ingredients to recharge your batteries in luxury! Excellent new listing! Luxury apartment in the Quinta das Palmeiras complex, indoor and outdoor pool, gym and play area, close to supermarkets and walking distance to restaurants and beaches. Beautiful spacious apartment, newly redecorated and furnished, available for holidays and long term winter lets. Walking distance to Marina de Lagos and Meia Praia beach. 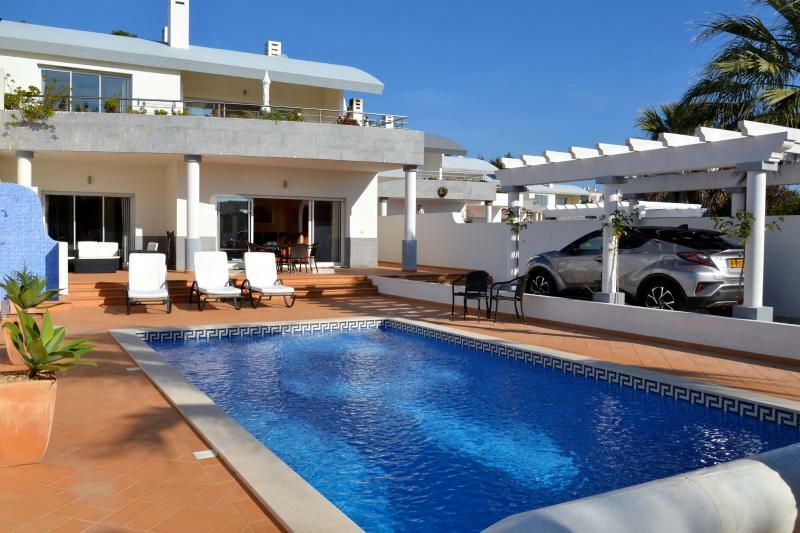 Amazing contemporary 4 bedroom villa with garden and swimming pool, close to the beach! 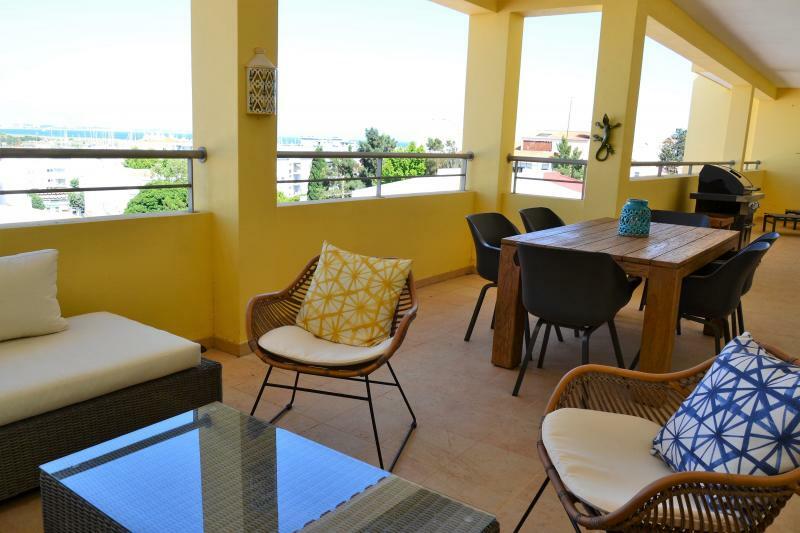 Superb top floor 3 bedroom apartment of 145 sqm with A/C and large terraces with sea view, BBQ and Jacuzzi in the Pateo do Convento complex with shared pool close to the centre of Lagos. Superb 2 bedroom apartment bordering the site of the Cascade Resort, and conveniently set within walking distance to Lagos historic town centre and the beach. This fabulous 2 bedroom, 2 bathroom corner apartment sits in an ideal position on one of the most popular golf courses in the Western Algarve.